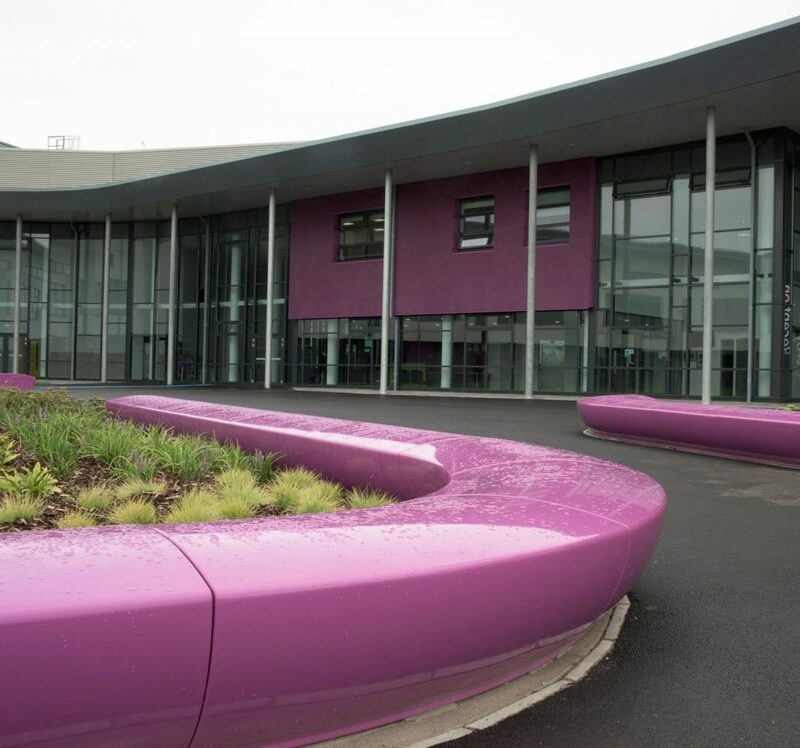 The client and main design/build Contractor wanted Ysgol Bae Baglan to be truly outstanding in terms of quality and facilities, and the head teacher had a clear vision for the new academy. 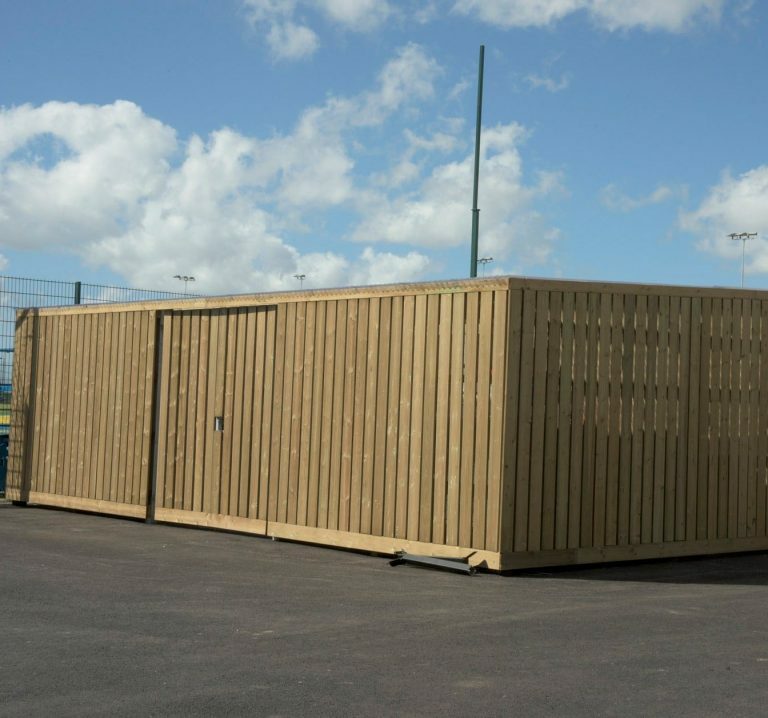 All of the fencing, gates and street furniture had to fit within the overall design concept and the fencing and gates had to be Secured by Design – yet the budget on the £40-million project was very tight. 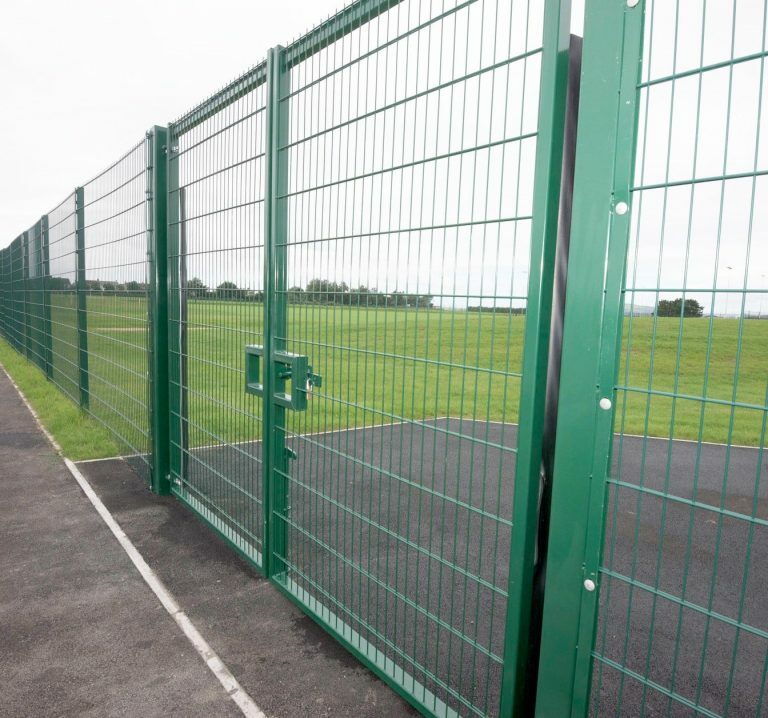 Procter Contracts worked closely with the main contractor, architect and head teacher to ensure all goals were met. 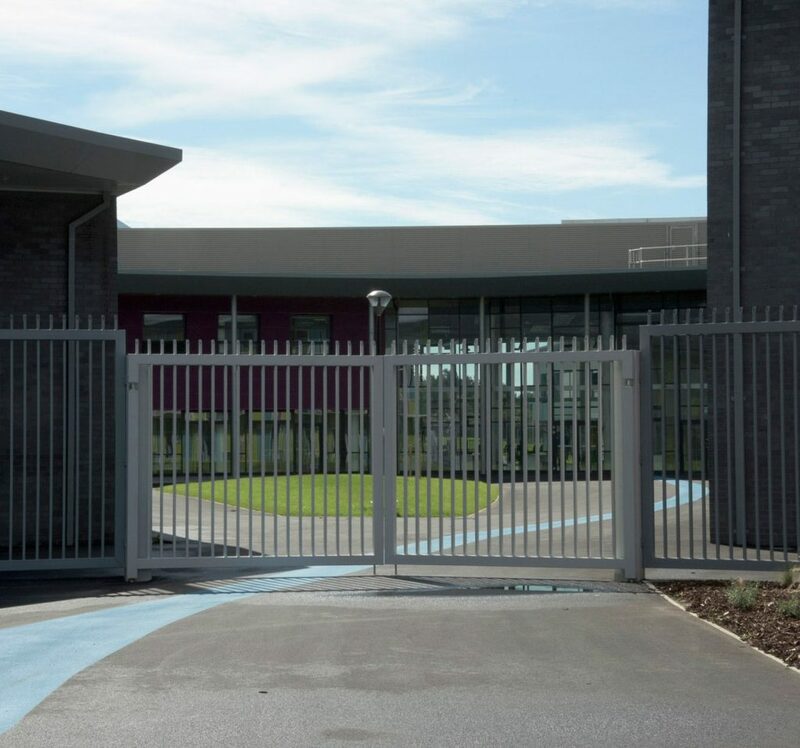 For example, the academy and architect provided an initial concept for the feature gates, from which Procter Contracts developed detailed designs for bespoke gates that met the necessary safety standards and could be manufactured cost-effectively in Procter’s factory in Bedwas, Caerphilly. Most of the fencing, gates and street furniture were value engineered to remove cost while still meeting the functional and aesthetic requirements. 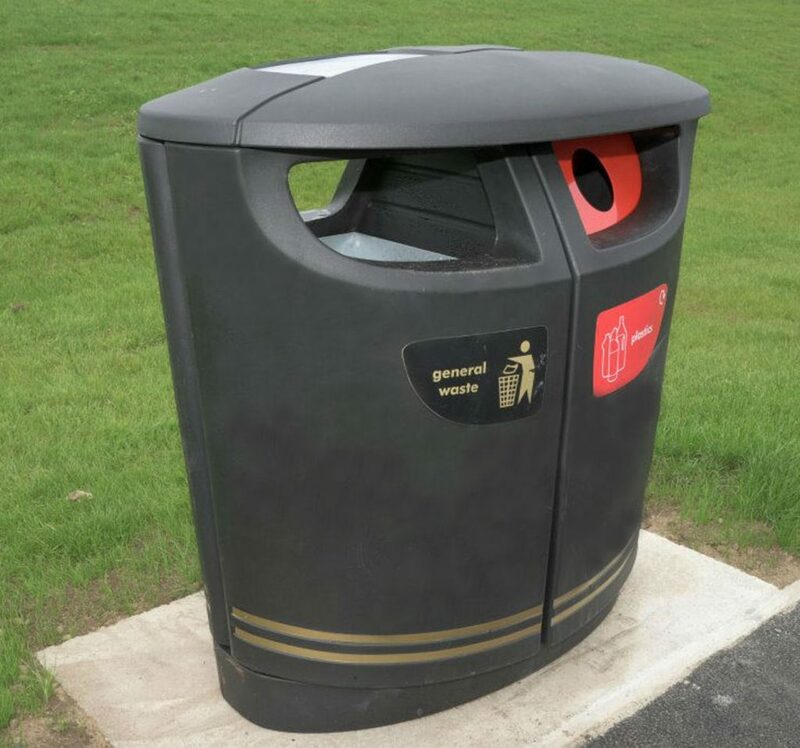 Luke Owen, Bouygues UK’s quantity surveyor for the Ysgol Bae Baglan project, was very pleased with Procter Contracts’ involvement, saying: “Procter Contracts successfully delivered the fencing and street furniture package at Ysgol Bae Baglan. 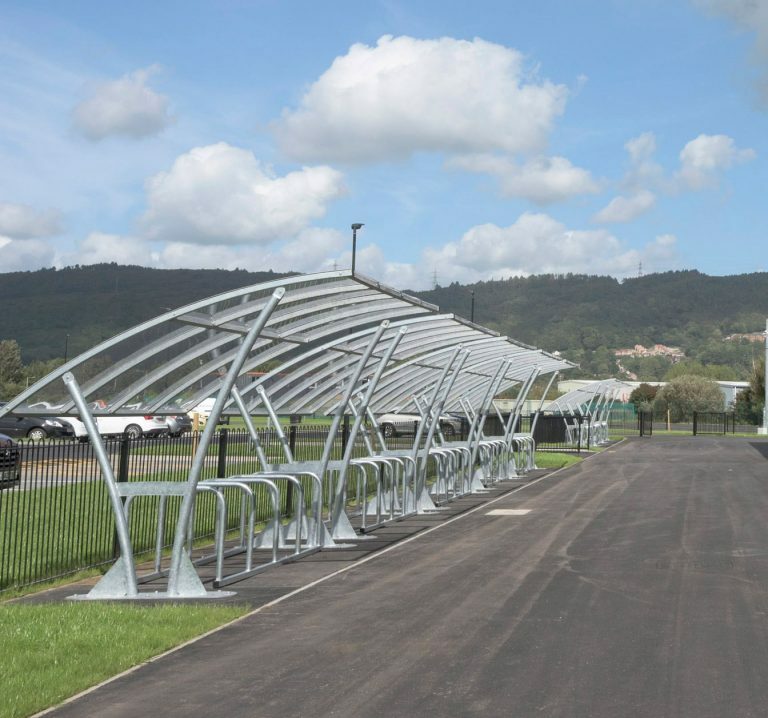 There was a broad spectrum of products from bespoke feature gates to conceptual seating, then to your more common items such as Secure by Design fencing, cycle shelters, bollards and the like.